The labor federation’s decision opens the door for local activists to campaign for Sanders. Hillary Clinton has collected a good number of endorsements from individual labor unions. That has helped to solidify her status as the front-runner for the Democratic presidential nomination. But Clinton will not soon collect the endorsement of the AFL-CIO, the labor federation with which the majority of the nation’s unions are affiliated. And that, say backers of Vermont Senator Bernie Sanders, opens the way for grassroots labor activists to step up their campaigning for the insurgent challenger. 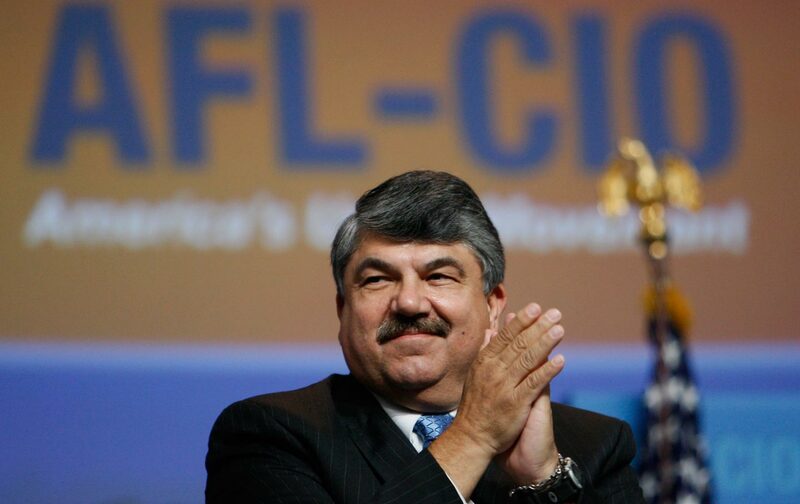 But AFL-CIO President Richard Trumka ended the speculation Wednesday. When the 2016 race was getting started, the prospect of an early endorsement of Clinton by the labor federation was taken seriously by all sides. Though Sanders has long been allied with labor, and though he has been a ardent foe of the Trans-Pacific Partnership trade agreement that unions passionately oppose, he did not automatically secure union endorsements. Clinton reached out early to union leaders, many of whom had known and worked with her for years. In addition, the former secretary of state’s initial polling and fundraising advantages gave her an upper hand in the pursuit of coveted endorsements. Clinton’s labor backers are regularly featured at her rallies and labor volunteers have played an important role in her campaign’s voter mobilization efforts in early states. Yet, labor has not been united for Clinton. A number of the nation’s largest and most prominent unions, including the United Steelworkers and the United Auto Workers have not endorsed. Nor have the Teamsters. Those three unions have focused intense energy on trade fights in recent months, especially the struggle over the TPP. A petition drive organized by California labor activist Nicholas Gerry collected almost 40,000 signatures urging the AFL-CIO to back Sanders.